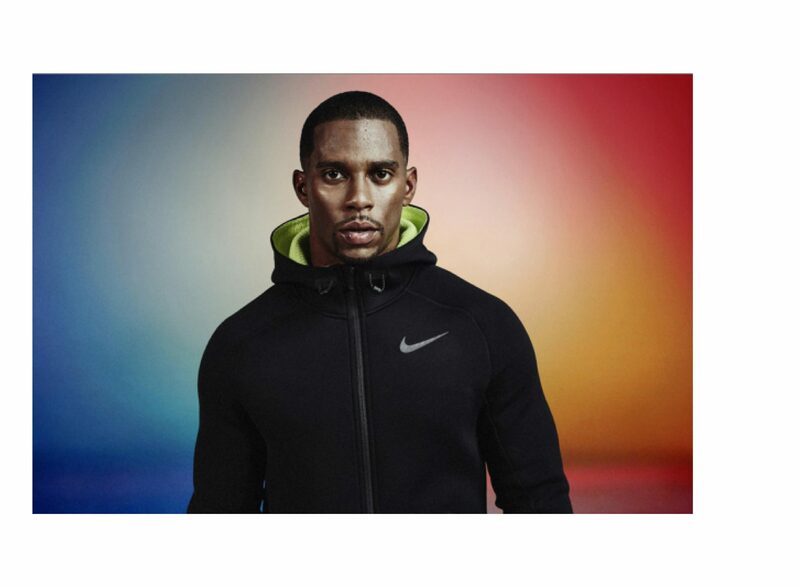 Launching the Nike ThermaSphere Max Hoodie and Max Pant featuringGiant Wide Receiver, Victor Cruz. 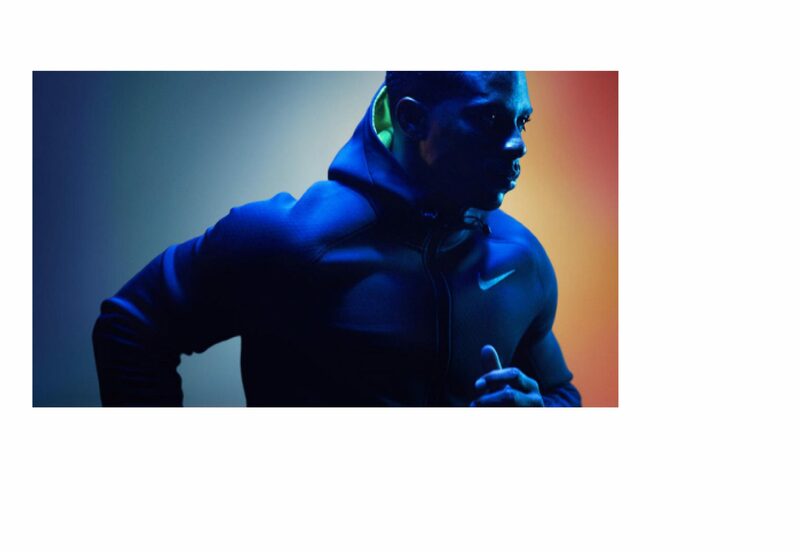 We created the video, campaign photography, as well as the BTS video pieces, all showing how the advanced internal sphere fabric and articulated design allows Victor to move naturally while keeping warm in cold weather conditions. To bring the technical aspect to life, Feral used a Flir Thermo Imaging camera to demonstrate the science behind the design of the Nike Thermasphere Max Hoodie and Max Pant. The film and photography were used as editorial content for the launch, in-store as well as during the launch event.